Corporal David Cohen thought he’d left war behind. The Terran Coalition faces repeated and brutal attacks from the repressive League of Sol. To defend his home planet, David trades his dream of becoming a rabbi for a battlefront in the far reaches of space. When particle beams fly, his courage under fire brings quick promotion. But in the lulls between battles when he must confront his soul, David finds a different enemy: the ghosts of those killed under his command. Yet in war, it’s kill or be killed—and the enemy shows no mercy. David must square the tenets of his faith against his responsibility to crew and country. If he fails in his command, billions face enslavement by a ruthless regime. Now it’s an all-out fight for the galaxy’s freedom. Because a man’s greatest foe lies within. 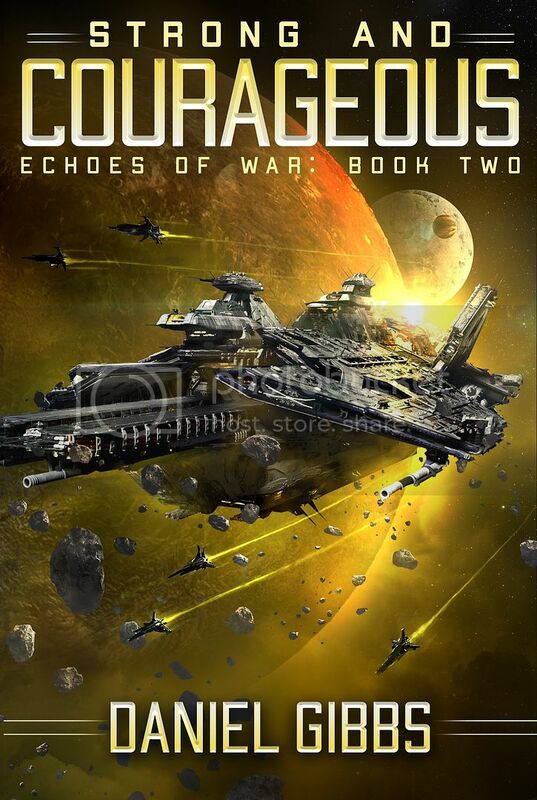 If you love Babylon 5, Safehold, and Destroyermen, you must read Echoes of War, a military sci-fi series that will take you to the heart of duty, sacrifice, and the unseen scars of those who serve. David has won the battle – but the war is far from over. Colonel David Cohen has one goal: drive out the League of Sol. After a string of successful engagements, the warship Lion of Judah is ordered on a goodwill mission to assist neutral border planets long caught between sides of the galactic conflict. What David finds on Monrovia sends shockwaves of horror through the Terran Coalition. Monrovian citizens of all faiths are being rounded up and sent to reeducation camps, while others are being exterminated to cleanse the population as the planet seeks to join the communist League. Mass graves of thousands of exterminated men, women and children dot the landscape. David vows to use whatever means necessary to stop the holocaust. To face down the overwhelming brutality of the League, David will need more than the prayers of the faithful. 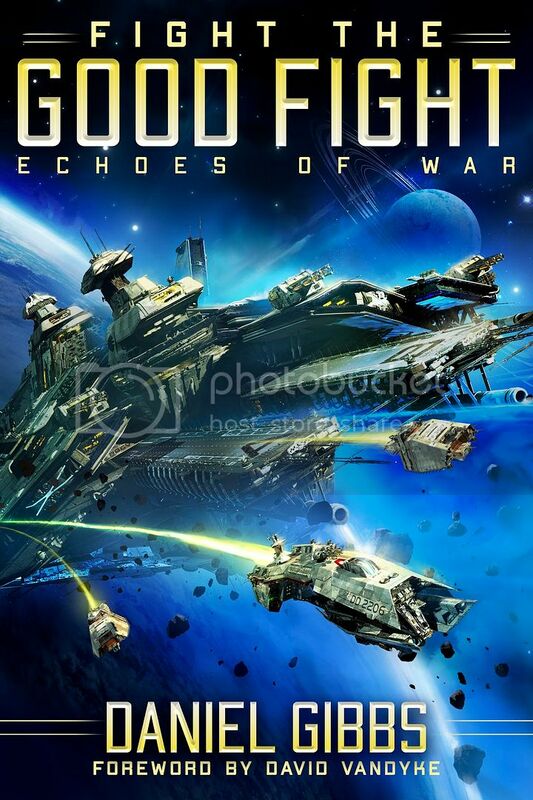 Daniel Gibbs is the creator of the Echoes of War universe. An idea that was born nearly twenty years ago, has finally come alive. A former computer engineer, Daniel loves all forms of science-fiction. His first novel was recently released to Amazon, and he is hard at work on the next five novels in the beginning EOW series. With mountains of ideas and notes for additional novels, Daniel will be busy for years to come bringing his universe to life! With many years of experience supporting the military as an IT engineer, Daniel hopes to bring an authentic lens to military science fiction, especially around the tribulations and trials of those who serve. Every victory requires a sacrifice. All gave some; Levi Cohen must give all. 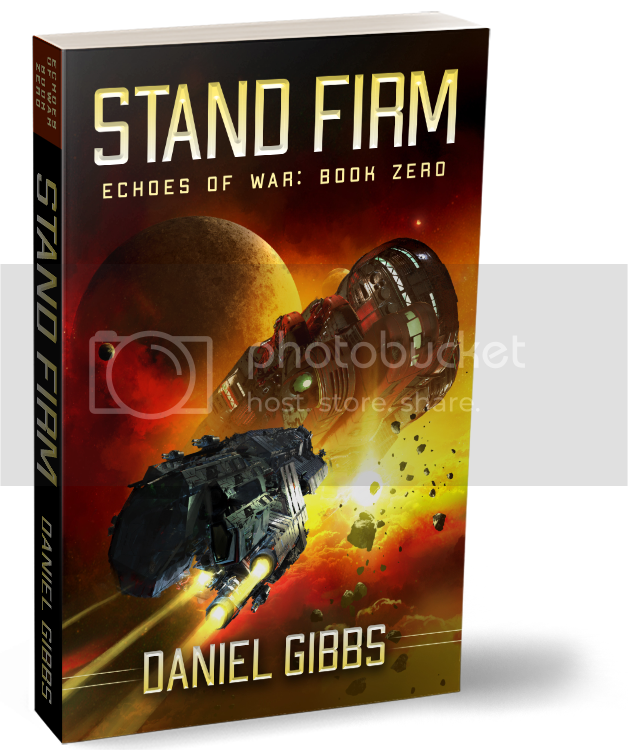 Get your copy of Stand Firm totally free by signing up for the Daniel Gibbs newsletter and be notified of all upcoming releases or other news! Don’t worry, you won’t receive more than two emails per month with exciting Echoes of War and Breach of Duty updates. Unsubscribe at any time.